Roughly one billion Americans suffer from the common cold each year. This means coughing, headache, sore throat, sneezing, runny nose and congestion. This illness can last as long as two weeks. During that time the sufferer may or not have a fever. If you feel good enough to head out and meet friends while sick, you may be wondering if you could drink alcohol while sick. Can You Drink Alcohol While Sick? It is not advisable for you to be drinking alcohol while sick. There is some sort of myth stating that the viruses and bacteria present in the body will be killed by alcohol. However, in order for that to be true, your bloodstream would have to hold over 60 percent alcohol, and that is a death sentence. The human body cannot tolerate such a high concentration of alcohol, so it is better to drink another day. 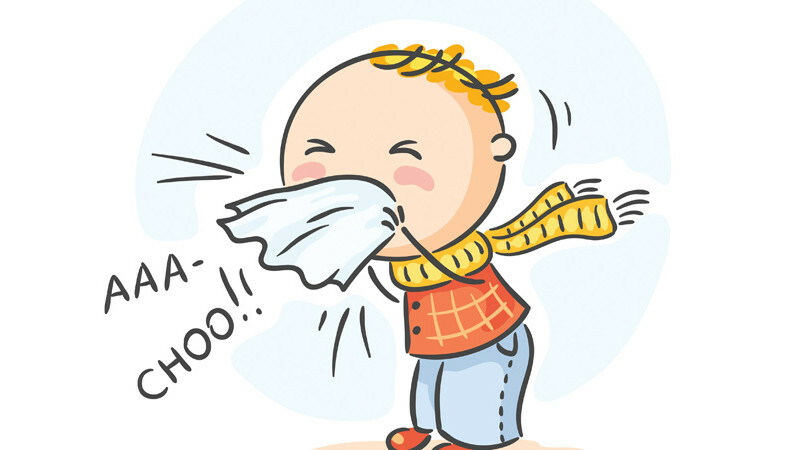 Your immune system is already battling the illness that is making you feel under the weather. Therefore, do not add alcohol to the mix, as it can overload the already taxed system. Your body considers alcohol to be a toxin and will work harder to fight it than the virus it is already warring with, so it's best to allow the immune system to stay focused on the virus. There are some illnesses that cause your liver to function in an unusual manner. This can be determined by medical testing. If your liver is already off, dealing with alcohol can cause serious issues. You only have one liver, so letting it work at its best and not expecting too much from the organ is the best way you can stay healthy or get healthy as fast as you hope to. 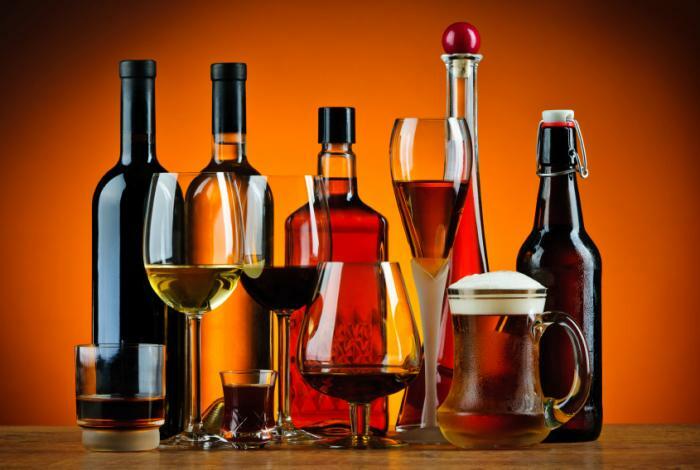 Most antibiotics warn they should not be taken with alcohol because alcohol prevents the proper metabolizing of the antibiotics, which in turn means you stay sick for longer. Fevers tend to come with illness, and then the risk of dehydrating is increased. If you drink alcohol, which also causes dehydration, that compounds the illness and the risk of dehydration. A hospital stay may be required to help your body balance again. Avoid the hospital by not drinking alcohol while sick. Your body fights illness and focuses on recharging and restoring the different areas of the body during sleep. If you are trying to get better and still trying to do all the things you do in a normal, non-sick day, your body can not keep up. When you cut into your sleep time to get things done, that only means you are dragging out the amount of time you will have to deal with the illness. Give yourself a break and make sure you are getting more sleep, not less. Being stressed has a lot of negative effects. If you are consistently stressed, the long-term result is an impact on your immune system. This means you get sick more often and have to deal with each sickness longer, as the immune system isn't working at its best when you get sick in the first place. Drinking lots of fluids means you can have thinner mucus, which is easier to process and eliminate. Fluids also help the body to complete processes it needs to do in order to fight off the virus that is causing your symptoms. Make sure to drink lots of liquids. This means any liquid, including milk. An old wives' tale is that milk increases mucus and also causes it to build up in greater amounts in the body. This has been studied and proven not true. Therefore, drinking alcohol while sick is a no-no, but drinking milk is ok. The cells in the lungs are damaged when you smoke. This leaves the body susceptible to more illness, resulting in longer illness and more re-occurrence for a smoker. In order to avoid these results, make sure you are not smoking and not spending time with people who are smoking. It is also important to note that when you quit smoking, it does not take an extended length of time for your body to recover and be better able to handle and fight off illness. That means you have a great incentive to stop smoking, allow your lungs to be healthy again and live longer. Decongestant sprays are helpful in moderation. However, if you are using them continually, the effects wear off and the symptoms will actually increase once you stop using the spray. Avoid using them for more than 3 days in a row.